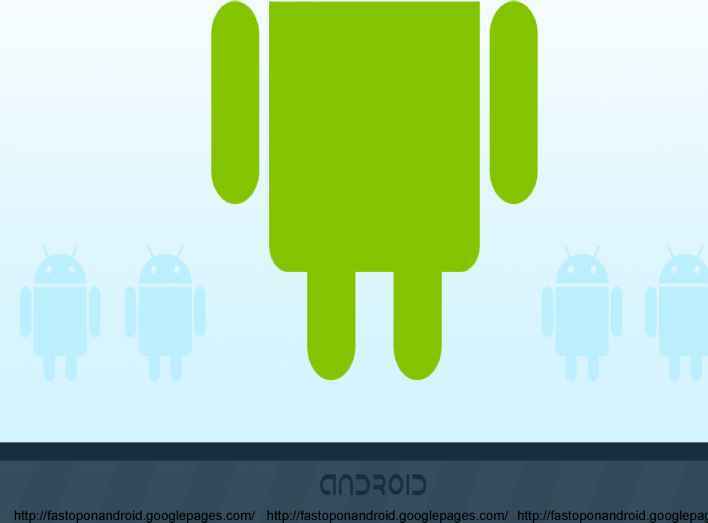 Android - An Open Handset Alliance Project Welcome to Android! An early look at the the Android SDK is also available. It includes sample projects with source code, development tools, an emulator, and of course all the libraries you'll need to build an Android application.